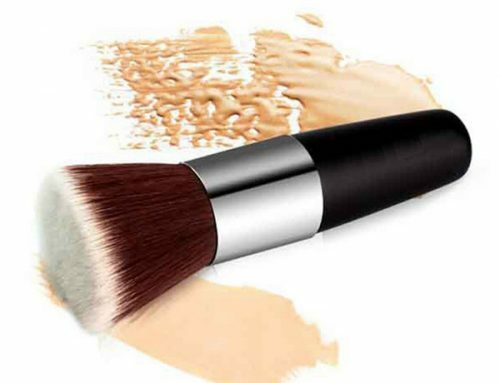 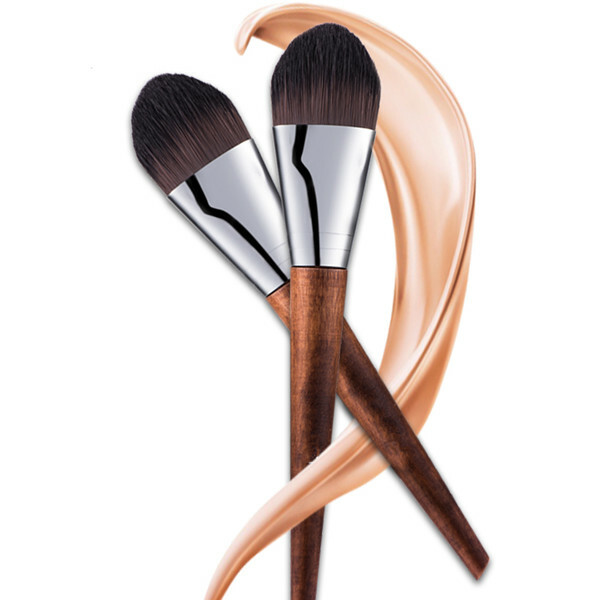 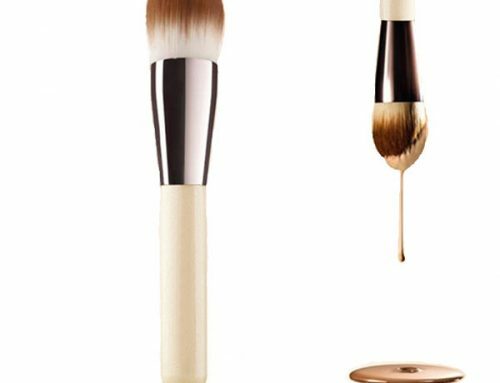 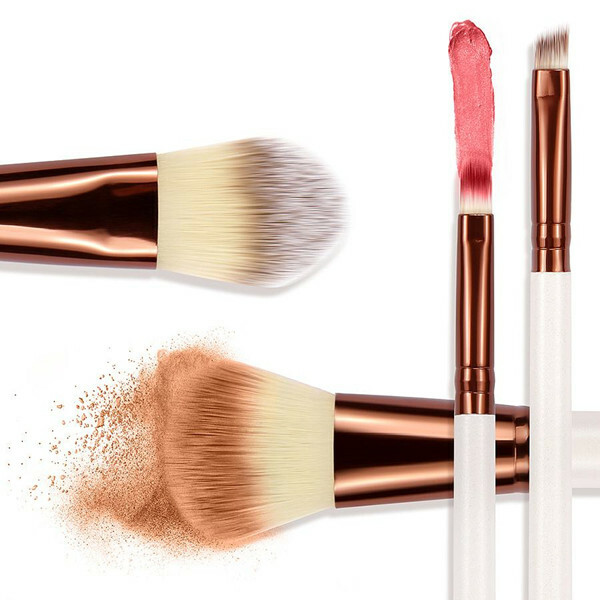 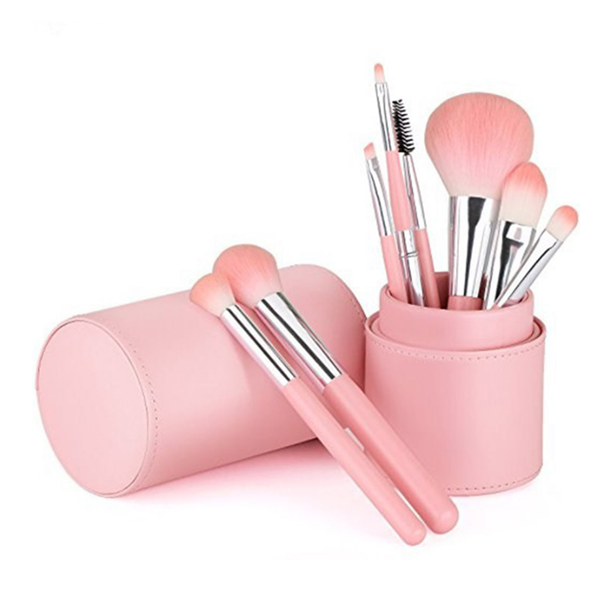 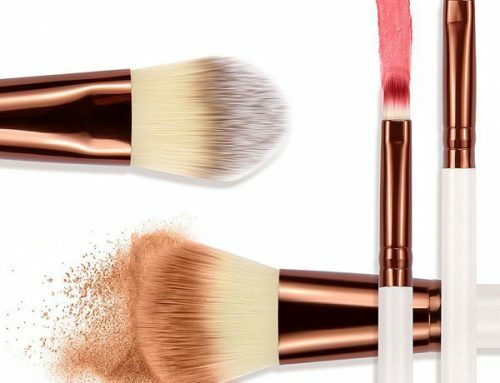 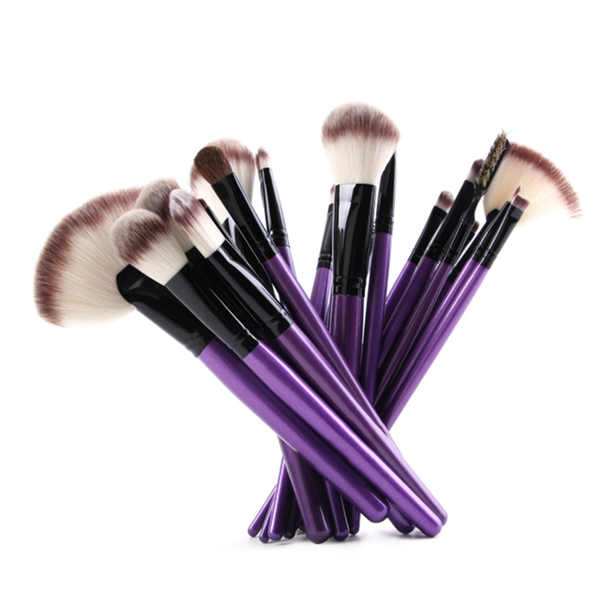 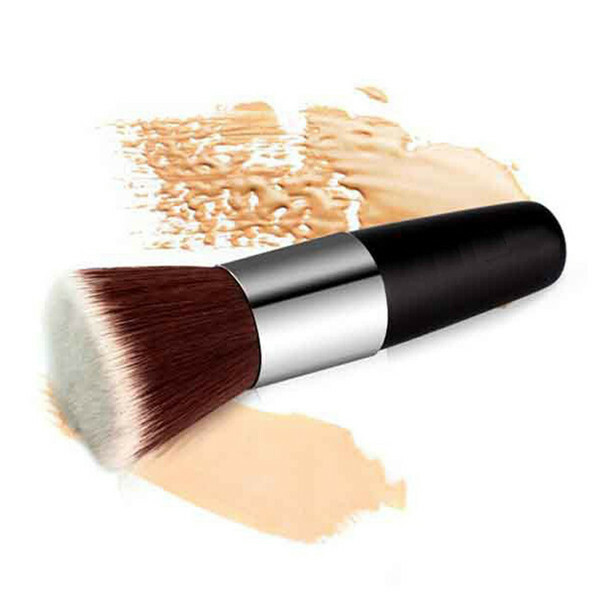 HomenewsHow to store makeup brush? 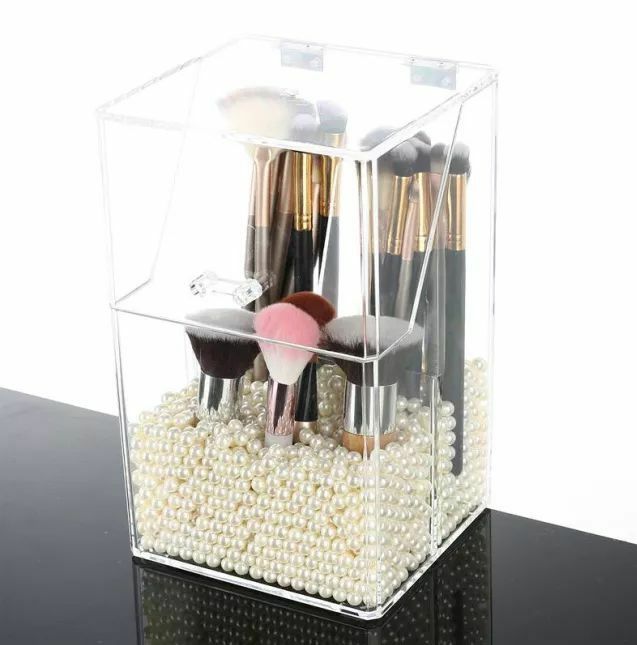 Comes with a storage box when purchasing a makeup brush, after finished make up you could put it into case directly. 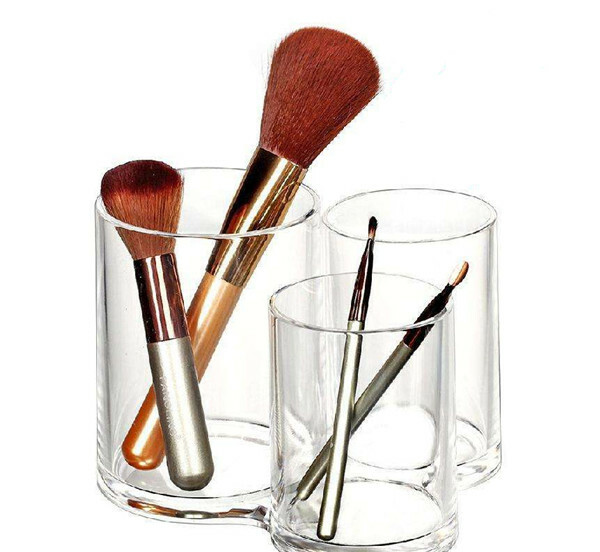 The daily life used drinking cup, also can doing it be brush storage case. 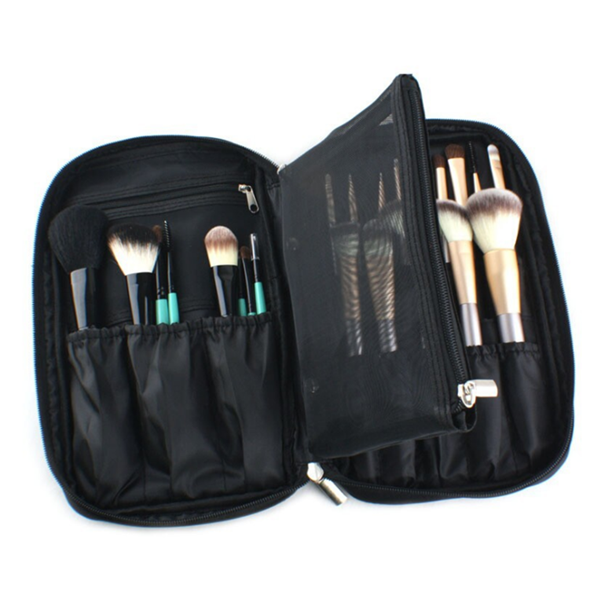 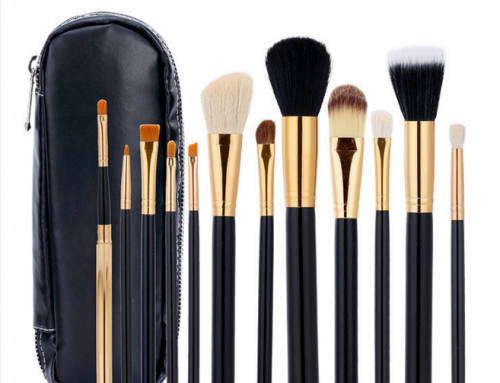 The zipper bag as shown below can store the brush and it is also convenient for traveling. 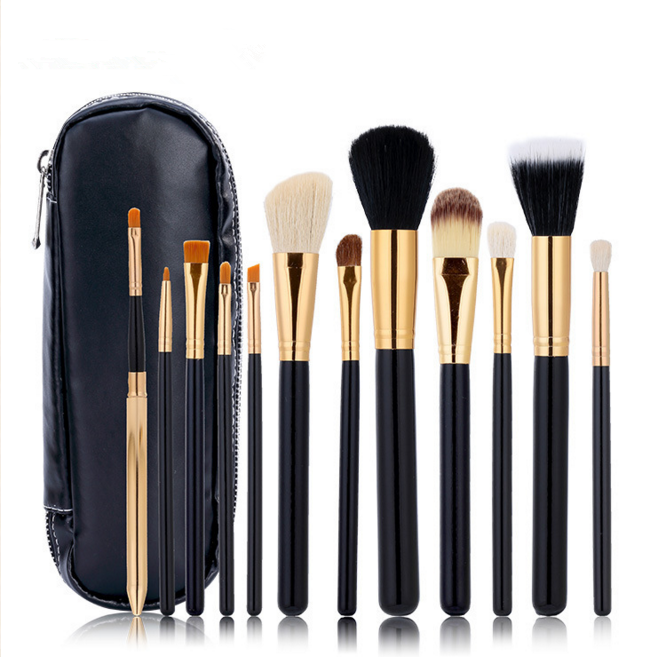 Is the above storage method suitable for you? 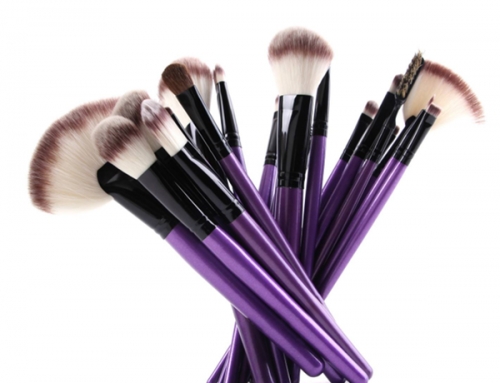 If so, quickly put your brush in order! 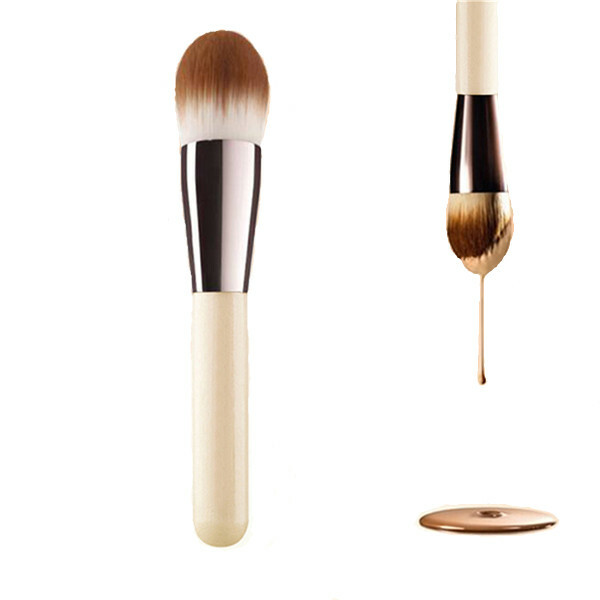 It wil more beautiful, clean, hygienic and convenient to get it.